These shirts and mugs are as cheap as I could get them! 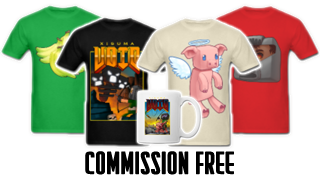 I am honoured that you would consider wearing an Xisuma shirt and so i decided to make them commision free, meaning I don't make a penny from any sales, the savings are passed onto you so the price is as low as possible. Below are two shops with different prices and shipping options. 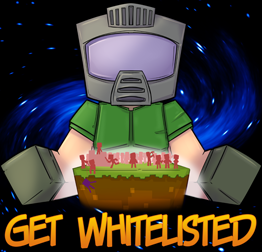 Choose which is ost convient for you! These sports jerseys are just like football kit shirts. The quality is wonderful and the material is sweat resistant. You can order the shirt with your own custom name and number. The Xisumaverse jersey doesn't have the number on the front. Once again these shirts are commission free, meaning I don't make a penny and you get a cheaper price! They are £18 + Shipping.